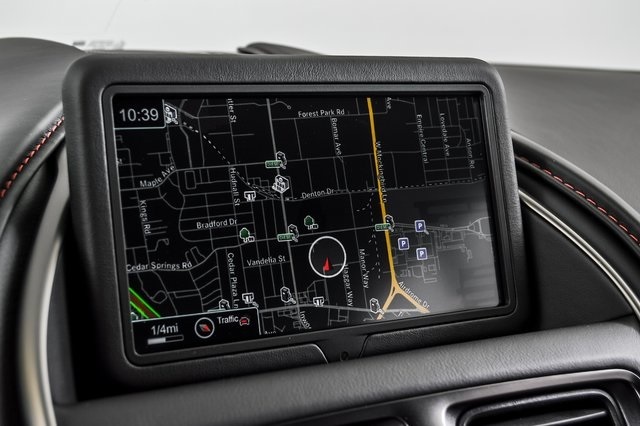 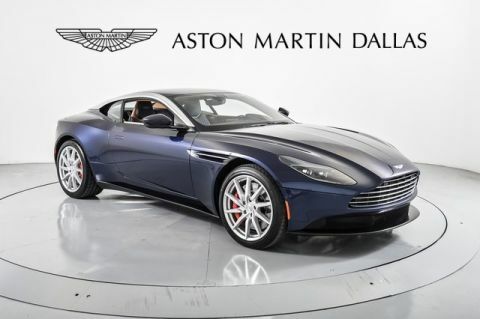 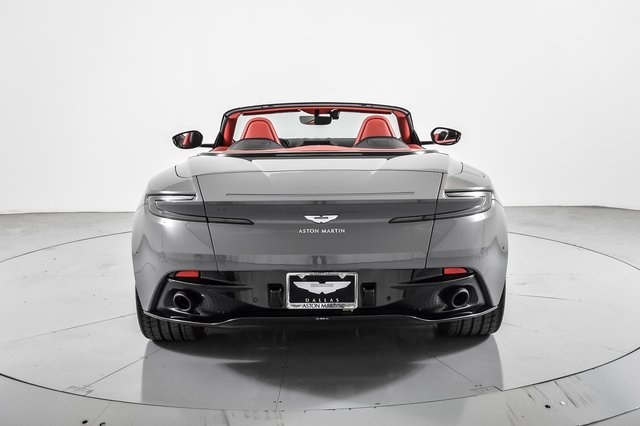 Only 4 Volante models left in stock! 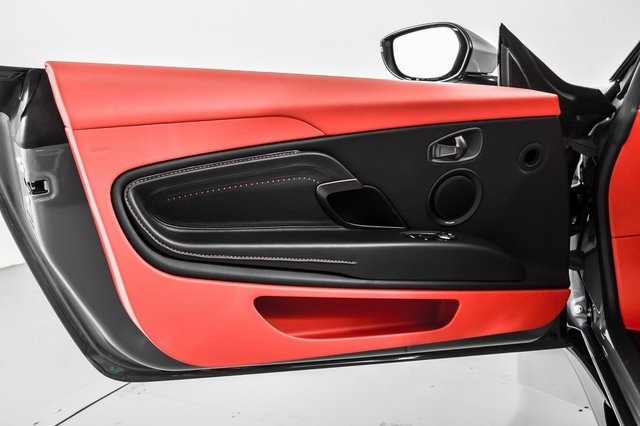 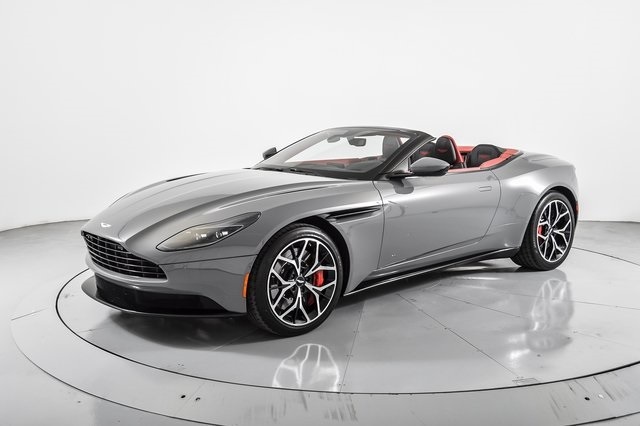 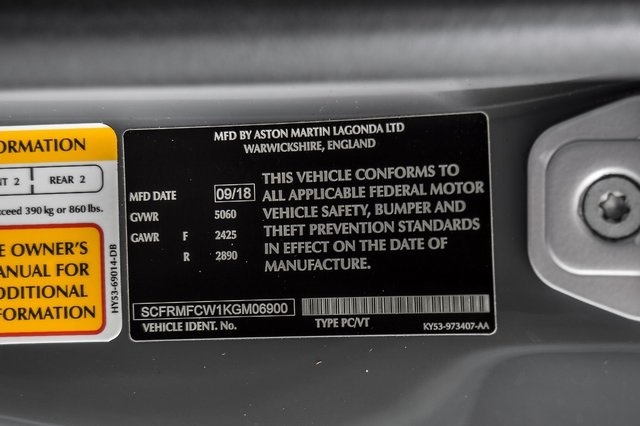 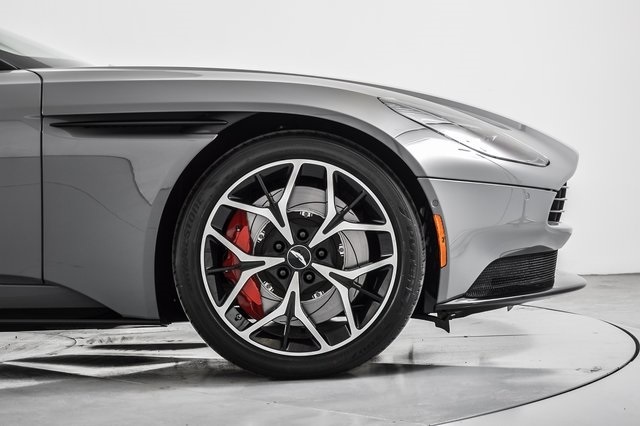 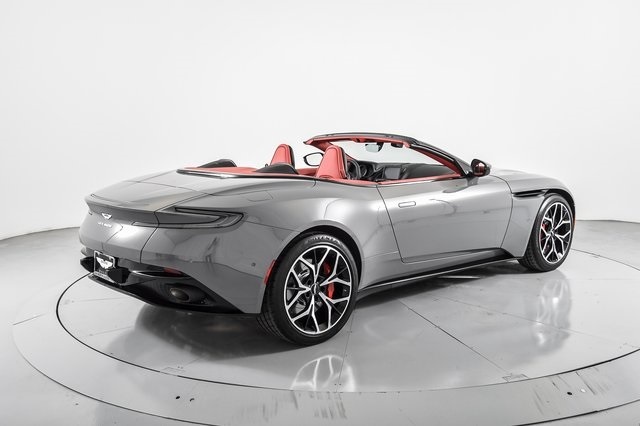 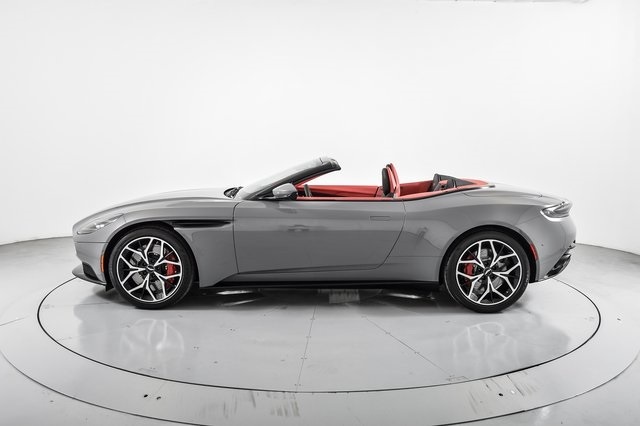 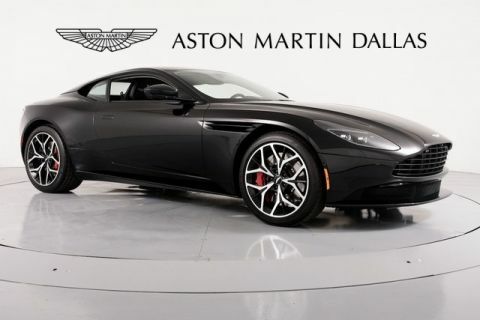 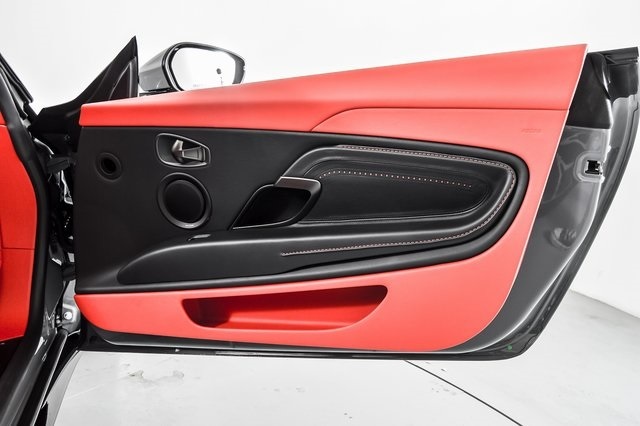 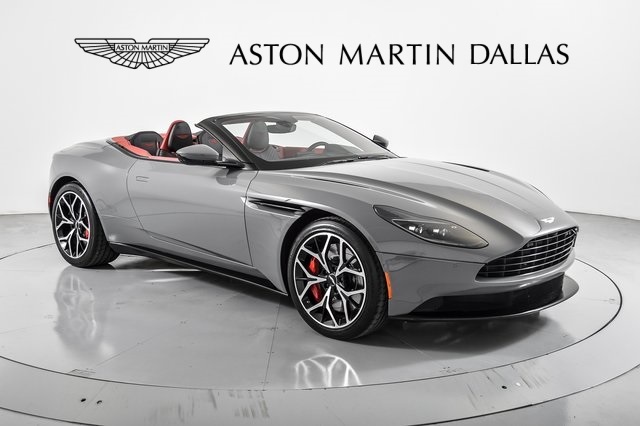 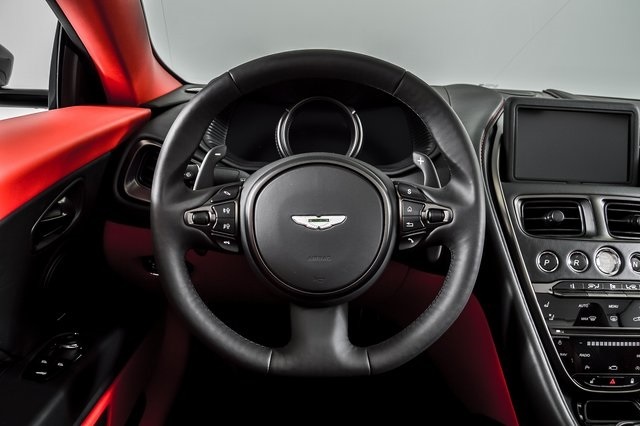 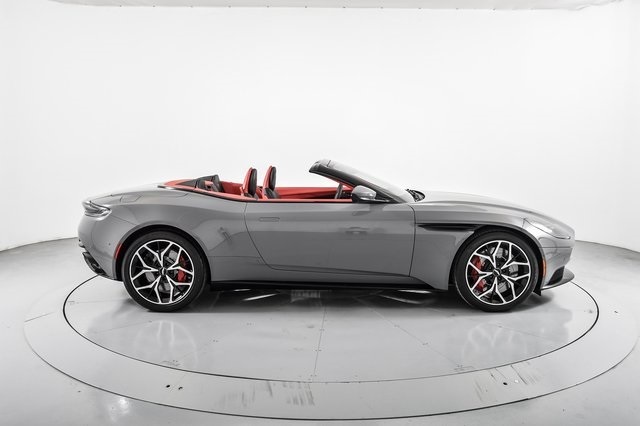 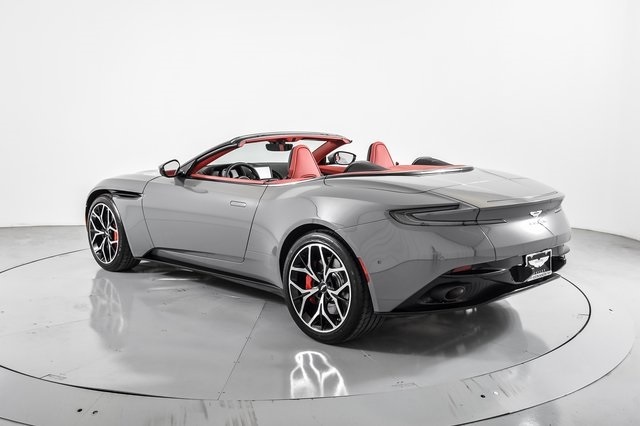 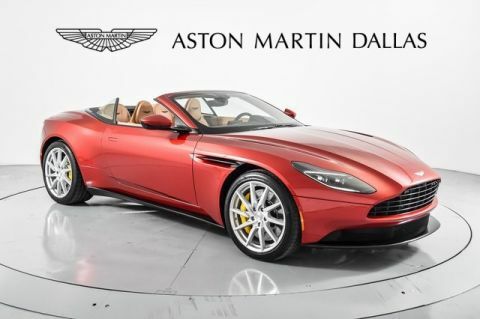 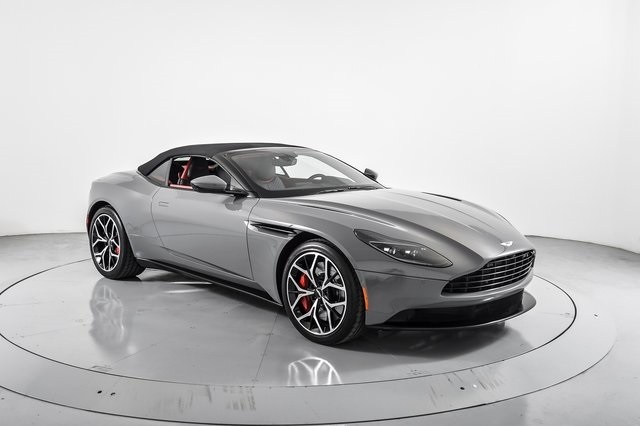 2019 Aston Martin DB11 Volante! 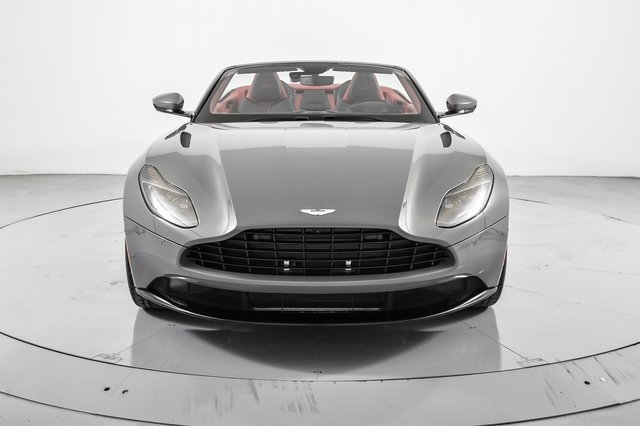 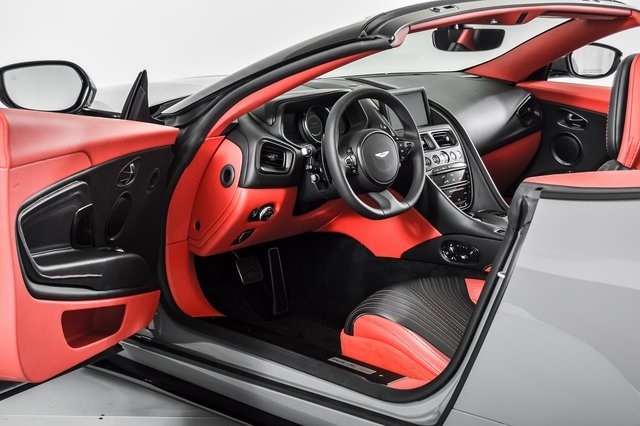 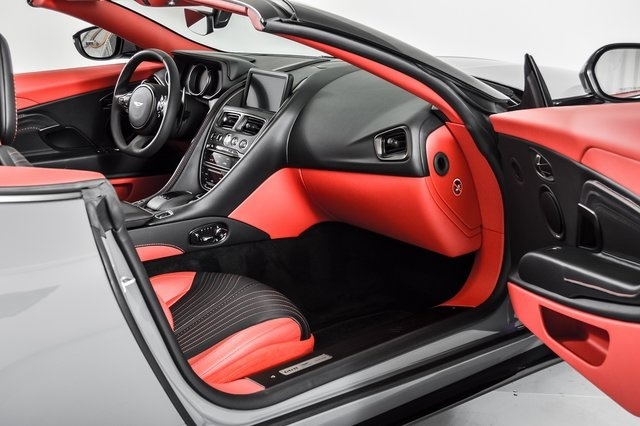 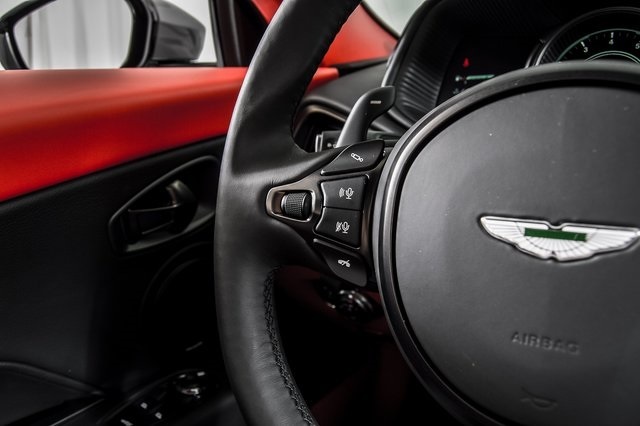 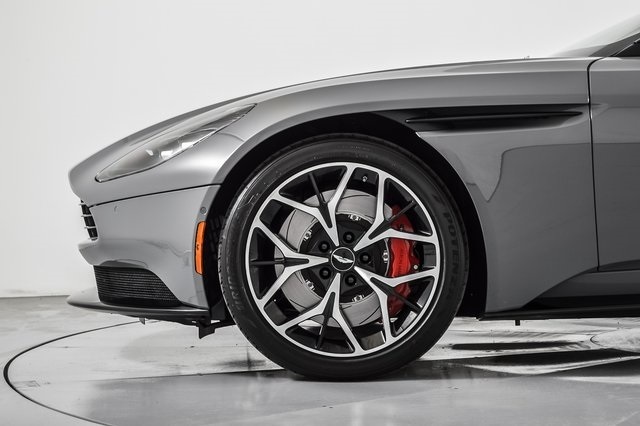 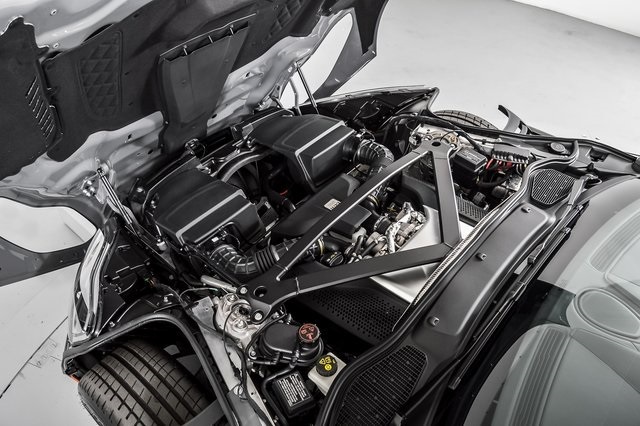 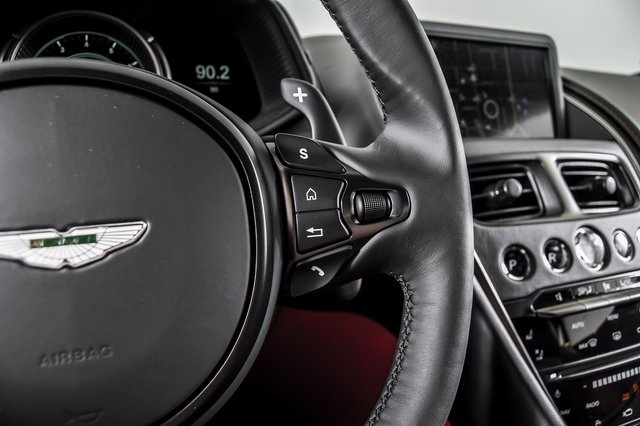 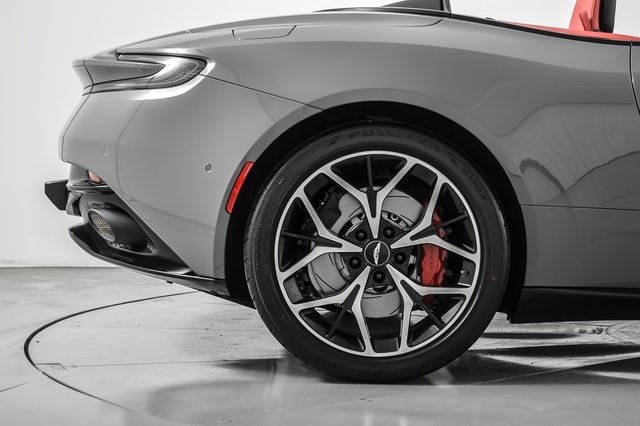 503hp Twin-turbo V8 with ZF 8-speed Transmission and Aston Martin engineering and design make for an open air sports car second to none! 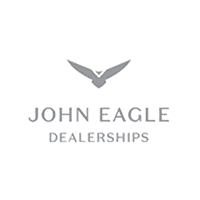 Call or text Seth Geeslin for available units today at (214) 686-3565. 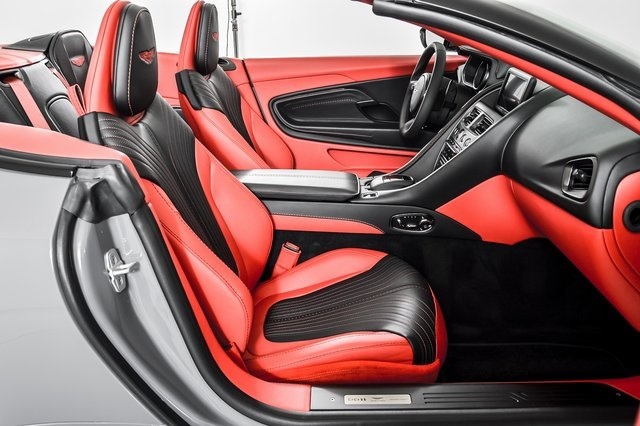 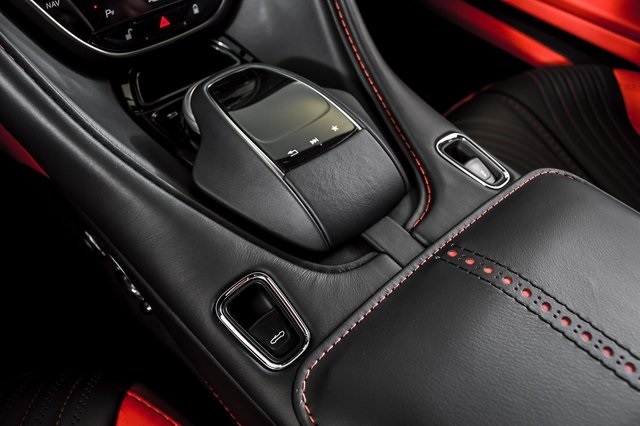 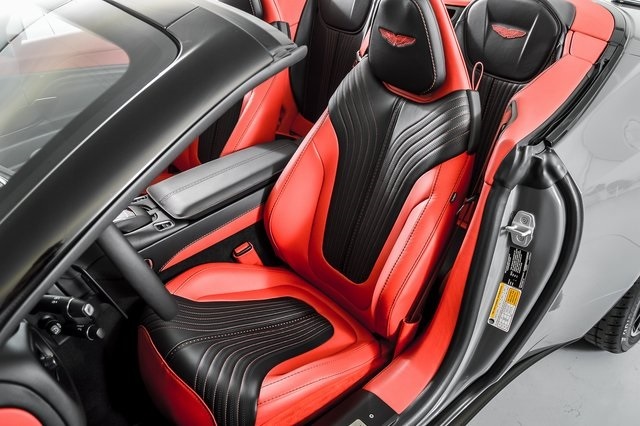 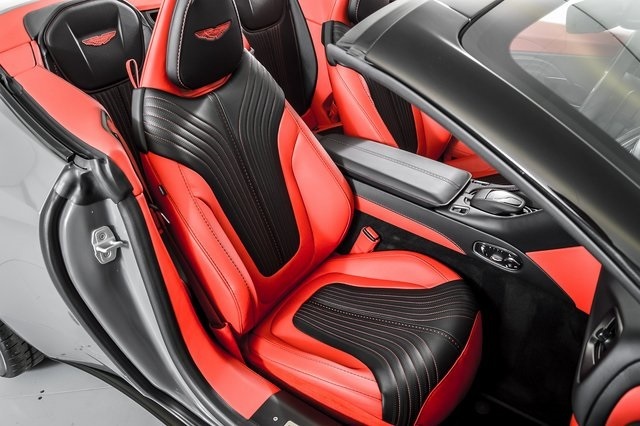 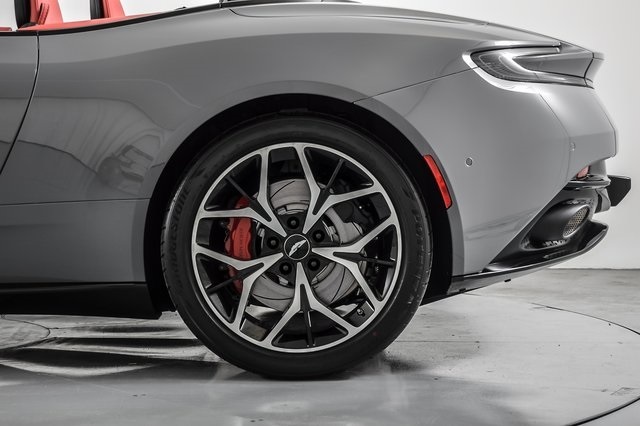 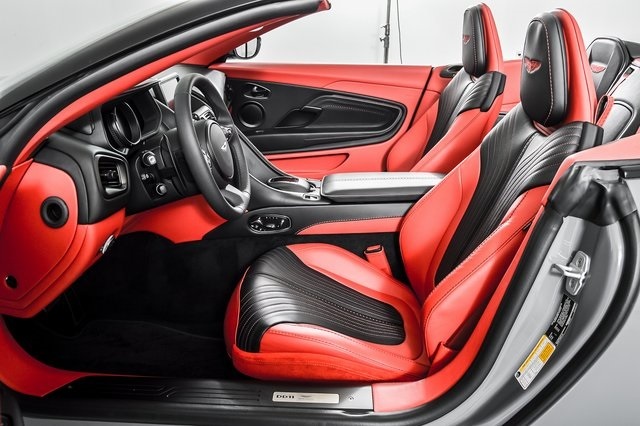 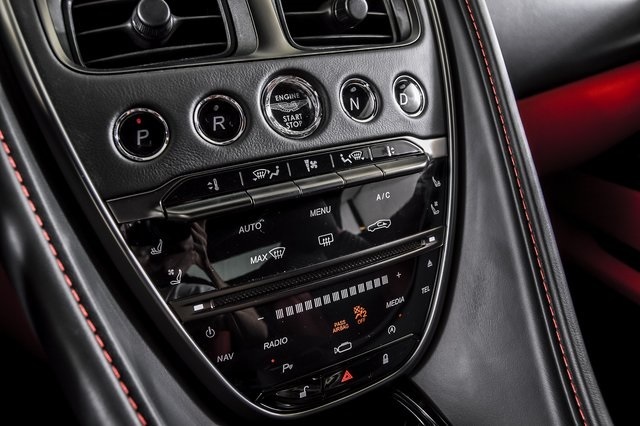 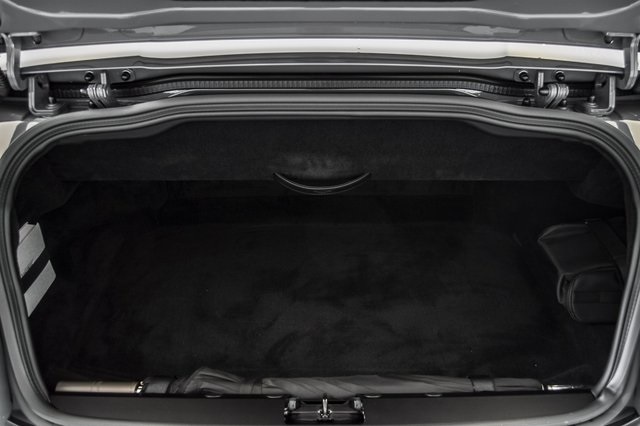 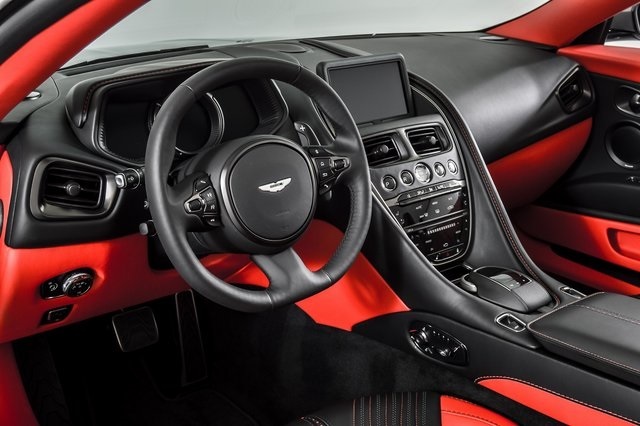 Brogue Detailing: $2,270.00, Brake Calipers in Red: $1,595.00, Contrast Stitching: $570.00, Duotone Leather: $750.00, Headrest Embroidery: $750.00, Base Floor Mats: $295.00, Seatbelts in Spicy Red: $570.00, Dark Chrome Jewellery Pack: $1,595.00, Comfort Pack: $3,565.00, Technology Plus w/ B&O Sound: $9,090.00, Smoked Rear Lamps: $750.00, Exterior Black Pack: $6,380.00, Luxury Pack: $7,570.00, Umbrella: $295.00, Forged Gloss Black DT Wheels: $6,380.00, Windscreen Surround in Black: $1,595.00, Original MSRP: $263,601.00.